This Saturday, June 30th, “Families Belong Together” marches are planned around the country (and the globe) to tell President Donald Trump and his administration that it is not okay to separate kids from their parents. Though progress on the issue has been made, marches are still being held. Locally, the Northwoods Progressives, the Democratic Party of Vilas County, and the Northern Highland LGBTQ are hosting a Families Belong Together march in Minocqua to bring awareness to the issue. Elisa Farmilant is an organizer with the Northwoods Progressives. Farmilant says it’s an issue of rights. "There is a large group of people in the Northwoods that are concerned about what the current adminitration is doing, specifically right now when it comes to separating families at the border, taking children away from their parents," Farmilant says. "It is frightening. Here in Wisconsin and everywhere, we need to stand up for what's right. Human rights." Farmilant says the march on Saturday is about bringing public awareness. "The more people that are aware of what's going on, I think the better it is," Farmilant says. "The administration is feeling the pressure of people pointing out what is going on." Last week, President Donald Trump signed an executive order that ended the administration’s large-scale separation of migrant parents and their children. Then earlier this week, a federal court in California issued a preliminary injunction at the request of the ACLU that ruled that all children affected must be reunited with their parents within at least 30 days. 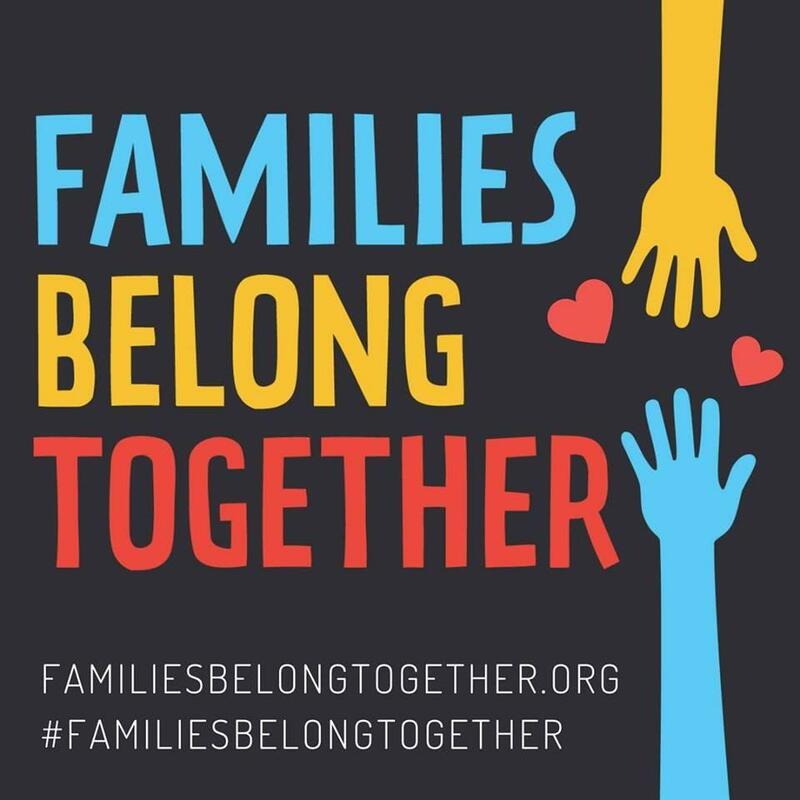 Anyone interested in taking part in the Families Belong Together march in Minocqua this Saturday, June 30th, should meet at the municipal parking lot between the Minocqua Veteran’s Park and the post office. They should be ready to march at 10:00 a.m. and are encouraged to bring signs for the march. More information on the march can be found at the event page on Facebook here.